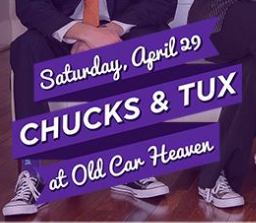 Rockin' a pair of Chucks with a Tux is just one way to enjoy this Fun Filled Weekend! We get to be guest bloggers for B-Metro at this fantastic event! 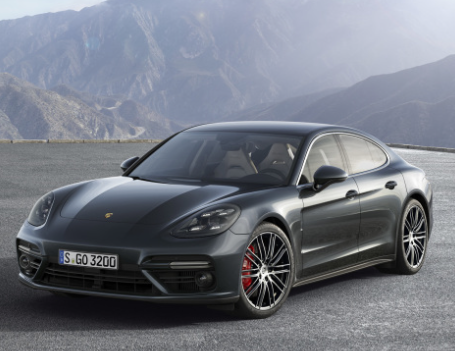 Come see the unveiling of the 2017 Porsche Panamera! The event is also a adventure/fitness expo and will have FREE music, beer, & wine! There will be something for everyone, so don't miss out! Click here for more info. 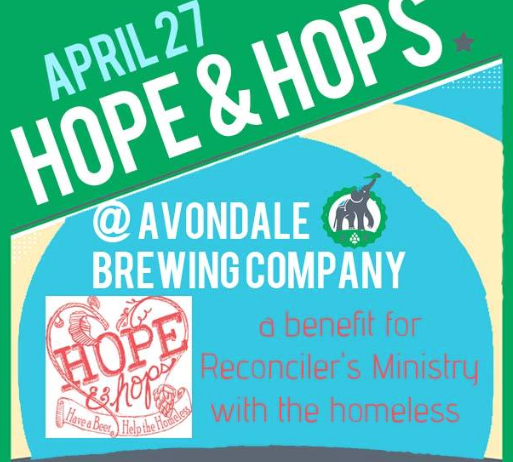 Head to Avondale Brewing for the 4th Annual "Hope and Hops" event, which will feature a silent auction, music, and more! Have a drink and help support this great cause! Click here for more info. We LOVE short films and documentaries, so this is a great combo! 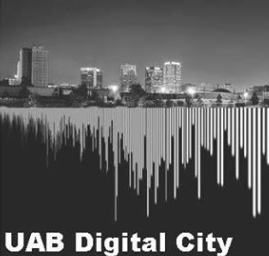 Sidewalk Film Fest may be a few months away, but you can enjoy the premiere of 8 short documentary films produced by UAB Media Studies students! Click here for more info. There are a few events that we always look forward to and this is one of them! Come support local artists and buy some of their incredible work while strolling around Linn Park. You never know what you will find, but you will probably leave with something awesome! This is also the location of Corks & Chefs! It's a great chance to try out the top restaurants in Birmingham! Pro Tip: Use a Zyp Bike to get to the station at City Hall! Click here for more info. 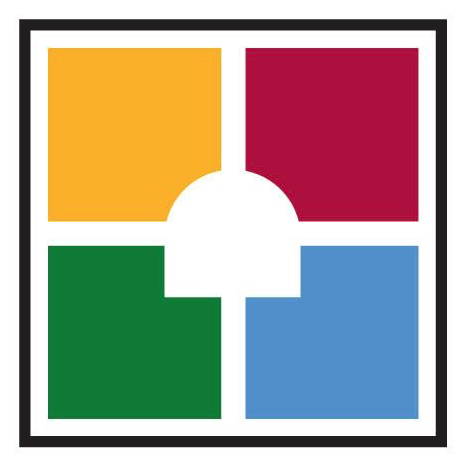 We are SO EXCITED for our friends at Birmingham Candy Company! Come enjoy a sweet treat at their new location in the SmallBox Company shipping container at Railroad Park! This will definitely make a great day even better! Click here for more info. Tickets are on sale now for Tails in the Trails 2017 presented by the Birmingham Zoo Junior Board. Enjoy food by Happy Catering Company, a cash bar featuring Cathead Vodka, a silent auction and live music by Gentleman Zero! 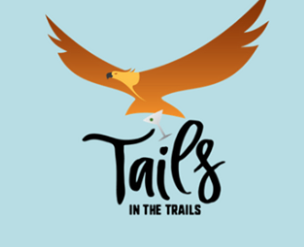 Tails in the Trails is a casual attire event. Click here for more info. Featuring the music of Wilder Adkins, Timber, Early James & the Latest, and Sarah Gurganus. Wine and beer will be available via cash bar provided by DISCO. 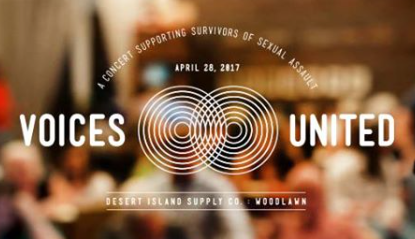 Proceeds will go toward supporting the Crisis Center's Sexual Assault Nurse Examiner (S.A.N.E.) Program. This program serves survivors of sexual assault with medical services to help ensure the patient's safety and collect evidence to be used by law enforcement. Click here for more info. 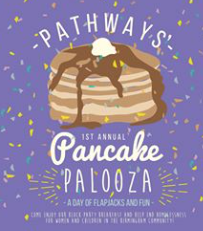 Pathways is excited to announce Pancake Palooza! 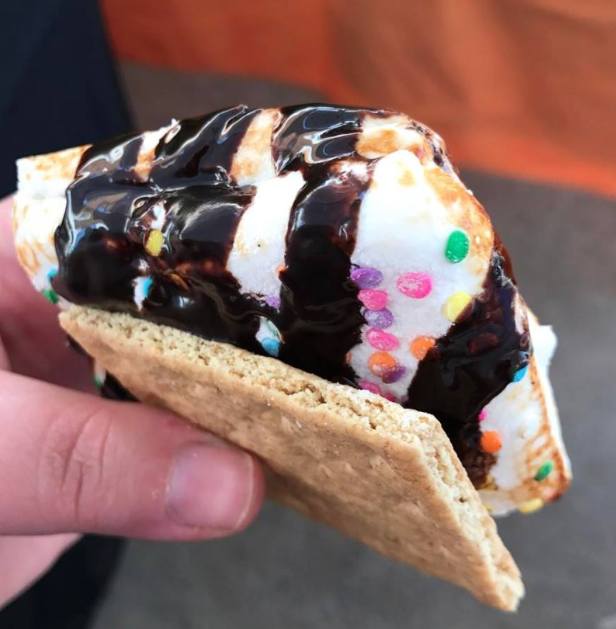 This breakfast block party aims to help end homelessness for women and children in the Birmingham community while serving up some delicious pancakes! This is a great way to fuel up before taking on a busy Saturday! Click here for more info.???????? 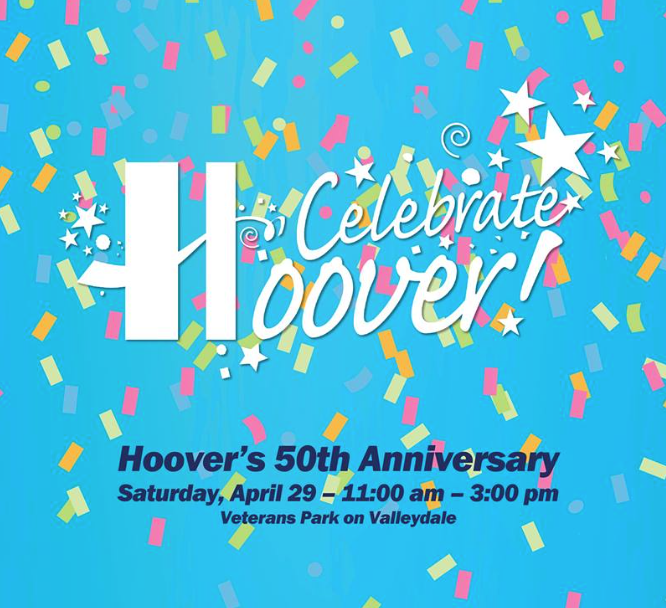 Celebrate Hoover Day is an annual city-wide celebration that is FREE to the public. This family-friendly event draws more than 10,000 residents of all ages to Veterans Park on Valleydale for a fun day at the park. Vehicle parking is available at Spain Park High School with complimentary shuttles to the park. This year the city is celebrating its 50th Anniversary! Click here for more info. 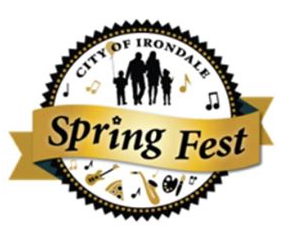 Irondale Spring Fest, presented by the City of Irondale, returns for its third annual festival! This festival is also dog friendly (must be on a leash). This year will showcase a beer garden, live entertainment, seniorville, and a free kid zone including free pony and train rides! Click here for more info. Who doesn't love Italian food?! The Feast of St. Mark Festival an authentic and high quality event in order to properly showcase the significance of this feast. You and your family will want to be part of this growing cultural and community event for years to come! Click here for more info. (Oh, so THIS is why Russell is on a billboard!) It's finally here!!! Come support an amazing cause and sport your coolest Chuck Taylor shoes at this annual fundraiser for Growing Kings! Don't worry, a Tux isn't required! Just get dressed up and come ready to have some fun! 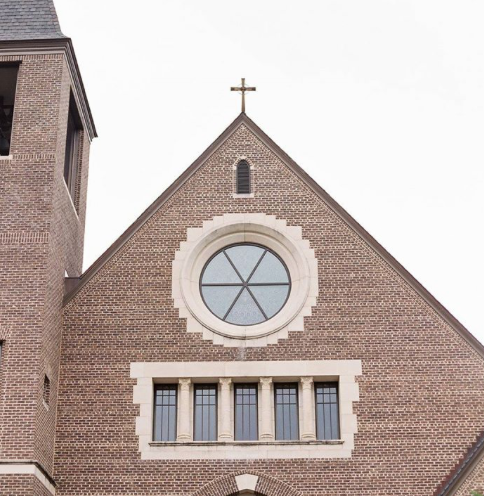 This is one of Birmingham’s premier social affairs designed to attract a diverse mix of party-goers that include members of the philanthropic community, civic leaders, & young and seasoned professionals! Click here for more info. 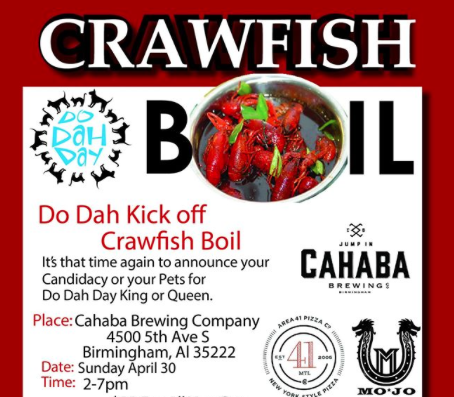 Come kick off Do Dah Day season with a Crawfish Boil at Cahaba Brewing! Bring your furry friends and enjoy the first event of the Do Day Day celebration! This is one of Birmingham's longest running traditions and the festival keeps growing each year, so don't miss out on the early festivities! Click here for more info. Kitty Kat Haven & Rescue is the Purrfect Place to Find Your Next Cat!